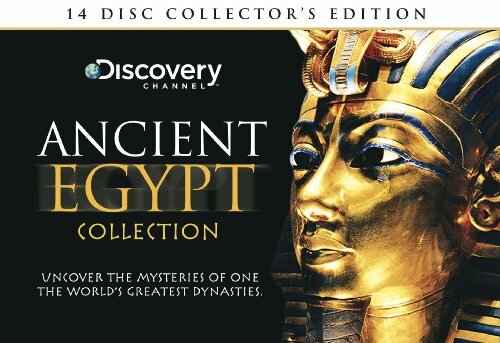 Why did Ancient Egypt need writing? When you’re first getting interested in Ancient Egypt, it’s pretty normal to consider learning hieroglyphs – most people quickly decide that it’s too hard, but in many ways this isn’t true! Firstly, lets quickly mention that ‘learning’ how to read hieroglyphic script means something different to everyone. 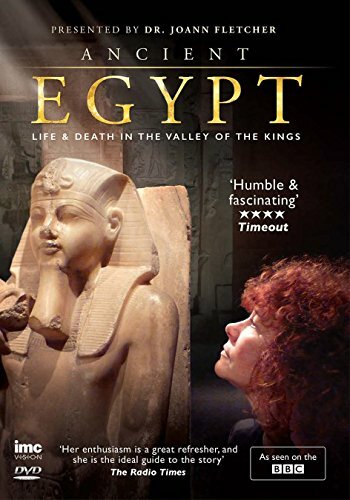 Some people aspire to visit a museum and understand what a few of those strange Egyptian symbols mean, others plan on taking a trip to Egypt and want to know the basics to help them better enjoy the trip (and this is a really good idea!). 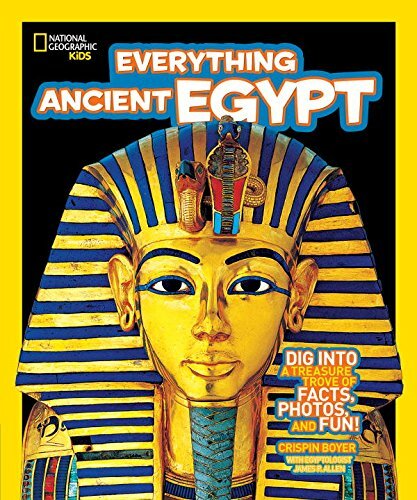 At the far end of the scale, there are budding archaeologists and historians who want to eventually be able to read and write hieroglyphs fluently. One of the real joys of hieroglyphs is that whatever your level of intention, learning some can be as simple or complicated as you like! 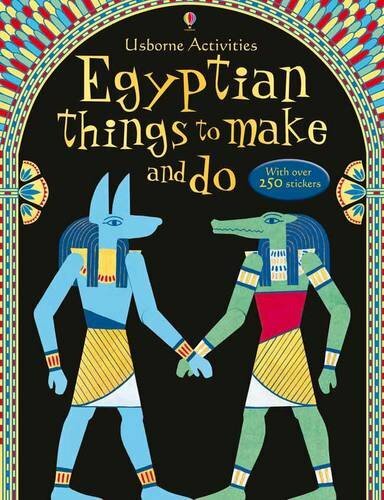 Start by checking out the resources on this website – once you’ve got the hang of the basics, try picking up a book from the recommended list, or perhaps buy some papyrus and set about creating some historically accurate artwork! If you want to take it further, we recommend some excellent courses on this site which can make you a real expert. You don’t need to speak them! While you certainly can use the hieroglyphs and their associated Egyptian words to speak to a friend or write secret messages if you so wish, there’s really no need to learn how to ‘speak’ them. Middle Egyptian (for form of Egyptian which we generally study, since its applicable to the widest possible historical time frame) is a dead language – so no speaking exercises necessary! 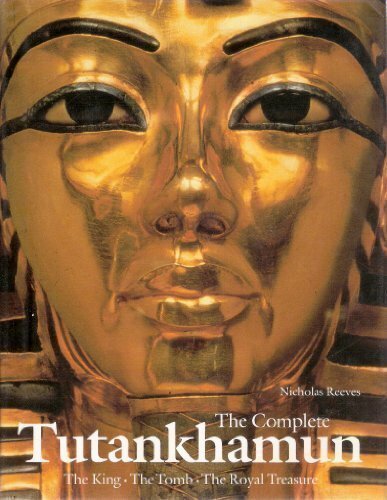 To get the most out of your study, you can focus on reading – Mummies don’t talk! In middle Egyptian there’s no need to conjugate verbs. If you’ve ever studied a language, you’ll understand how much time this will save you in learning! If you’ve never studied a language before, starting with hieroglyphics actually makes a lot of sense! By learning to read hieroglyphs, you will be learning all of the key skills need for language learning more generally, however, you will be doing this with a set of symbols which are abstract and somewhat distant from your everyday life. This actually makes it easier for most people to assimilate new language – especially when considering a language with an unfamiliar alphabet. If you ever planned on learning Russian or Chinese, learn some hieroglyphs first! Are also incredibly easy – with only a few exceptions, all feminine nouns have a ‘t’ at the end. Again, if you’ve learning a language before, you’ll appreciate this one! 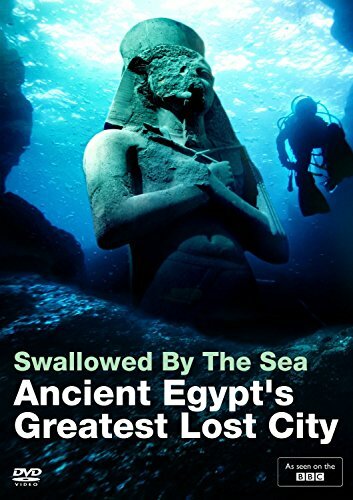 Finally, it’s really hard to stress just how big an impact learning only the very basics of hieroglyphics can have in terms of your understanding end enjoyment of ancient Egypt. The feeling of being able to look at an artifact in a museum, a temple on the Nile – or even just a picture on the internet, and have even a rough idea of what sound some of the hieroglyphs represent as a truly exciting and engaging one! If you like our site, please share! Price incl. VAT., Excl. Shipping. © 2019 Ancient Egyptian Hieroglyphics.